This iconic 5-star rated show has live vocals and is full of commercial popvideo choreography. 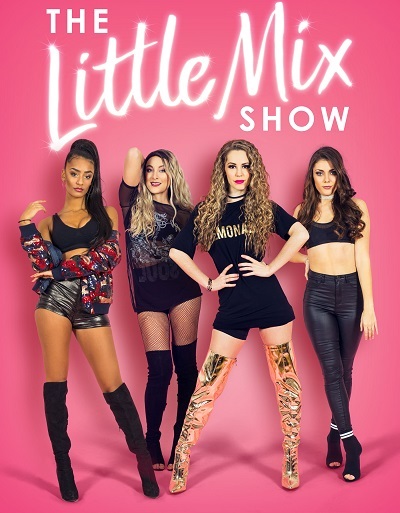 The Little Mix Show features all of Little Mix’s chart topping hits including the most recent releases from the Glory Days album. Dance & scream to a packed out playlist of hit songs that includes Black Magic, Power, No More Sad Songs, Wings, Shoutout To My Ex and even a few covers from their time on the XFactor.